Museums of all sorts and science centres offer excellent opportunities in popularising science and technology to achieve scientific and technological literacy. Science and technology educators and teachers will particularly find this book useful in determining how they could use those facilities effectively in making teaching science and technology enjoyable and contextual. 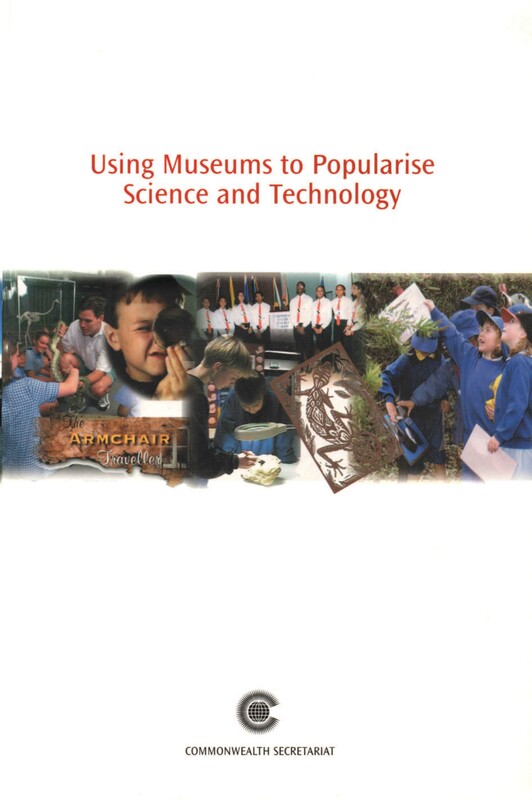 The museum curators and science centres on the other hand will be able to use the book to assist teachers in their efforts to bring relevance and fun in the learning of these subjects.